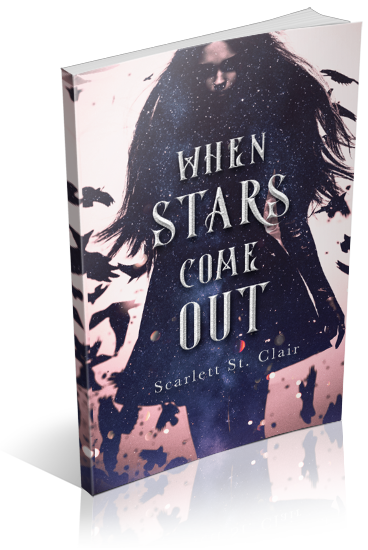 You can now request a review copy of When Stars Come Out by Scarlett St. Clair, a YA Urban Fantasy novel. Reviews should be posted by December 20th. Review copies are available in ebook format.